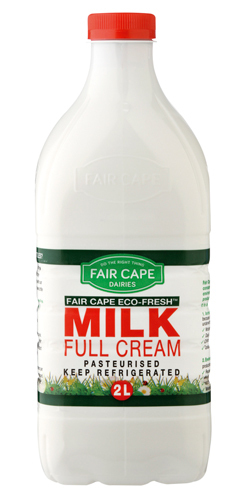 Dairy Wise in Hermanus, previously a depot of Faircape Dairy Products, are distributors of Fair Cape Dairy Products to the Overberg . 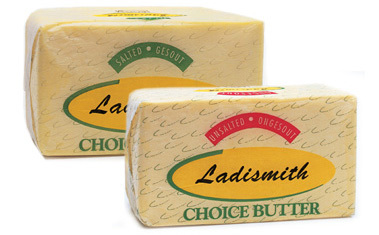 We also distribute and deliver Cheeses of Ladismith Cheeses and La Montanara. Our factory shop in Hermanus is open to the public. 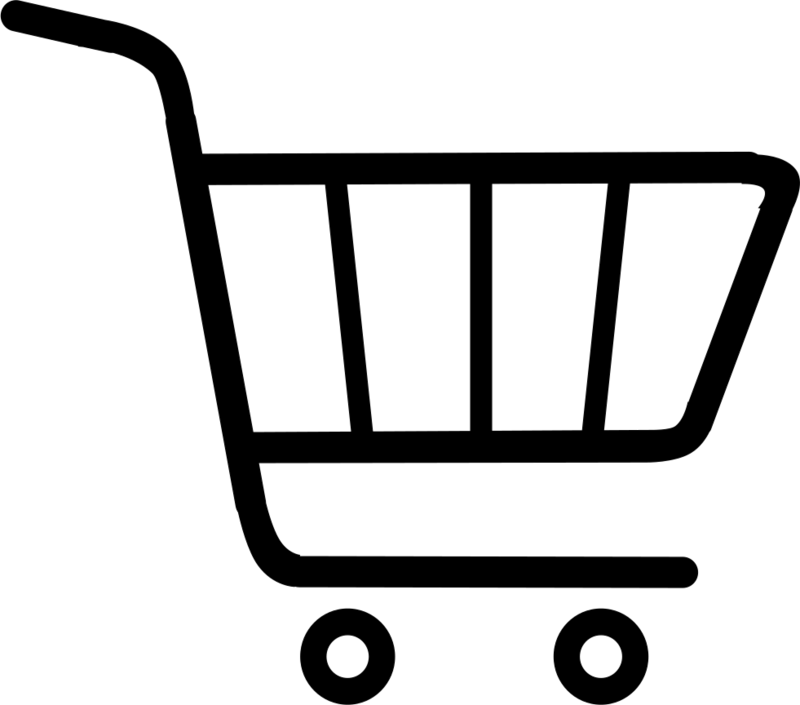 We deliver our dairy products and fruit juices to the Restaurant and Hospitality Industries of the Overberg. Genadendal, Greyton, Bredasdorp, Elim, Napier,Stanford, De Kelders,Gansbaai,Kleinbaai,Pearly Beach,Kleinmond, Pringle Bay, Bettys Bay and Rooi Els.